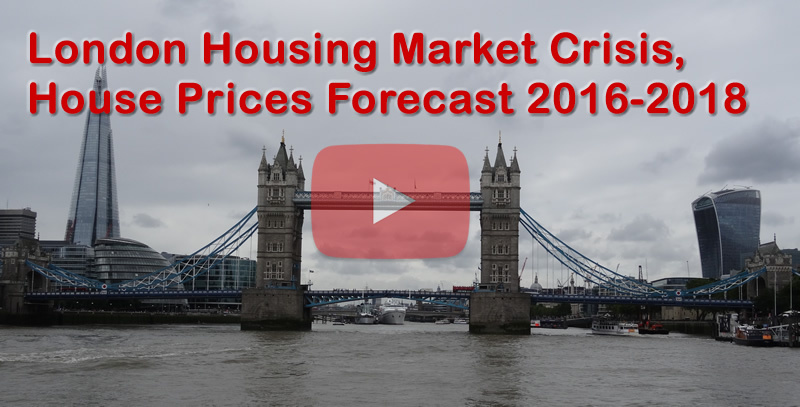 The reality of Britain's housing crisis can be easily lost in the statistics, which whilst painting a picture of continuing OUT OF CONTROL immigration, one of a building crisis year after year that, instead of net migration numbering in the tens of thousands as David Cameron has been iterating each year since he took power in 2010, instead as the latest data from the ONS once more illustrates, stands at well over 300k per year and trending towards 400k. 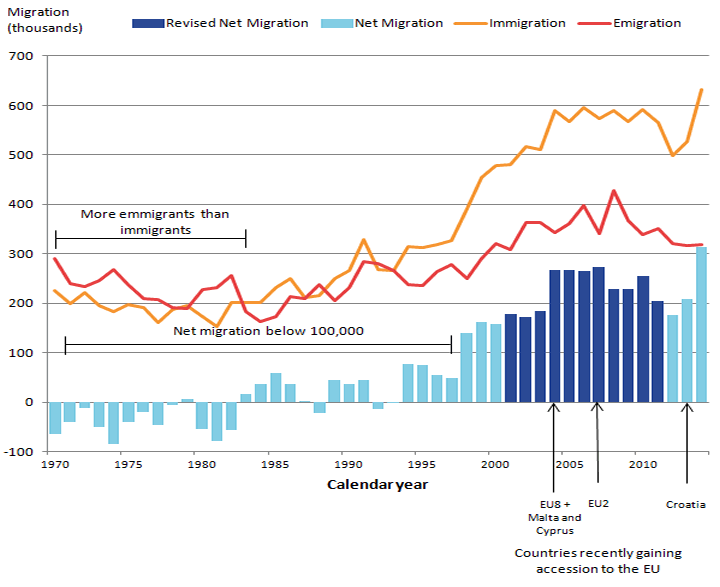 Therefore instead of net migration during the past 6 years of 120k to 180k. 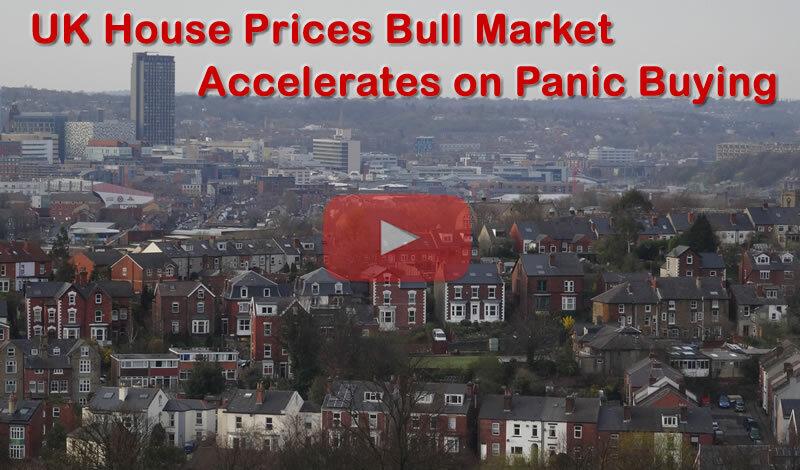 Instead Britain has experienced a mass uncontrolled net inflow of near 2 million! More than TEN TIMES that which David Cameron keeps promising! Therefore Britain has had to suffer a net 2 million extra hungry mouths to feed, HOUSE and service with ZERO net benefit to the economy due to receipt of in work benefits which are NOT capped at £26k per annum for working tax credit recipients so literally the sky is the limit! 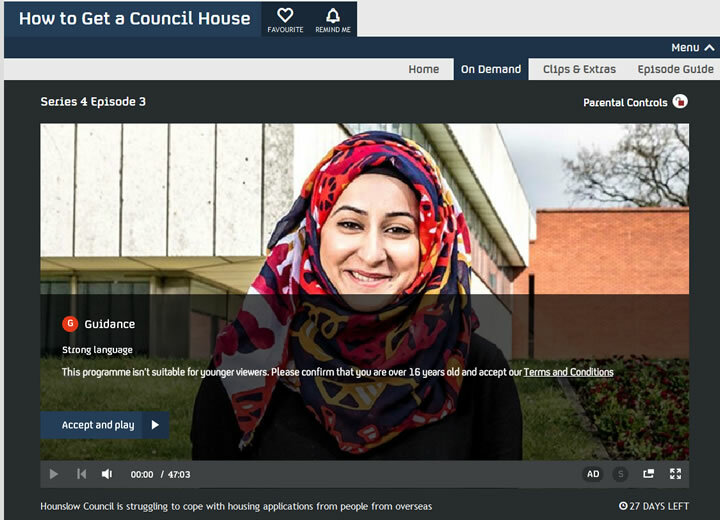 The latest episode to air which is still available online for another 27 days once more demonstrates how out of control EU migration is having a disastrous impact on Britain's housing market. For instance a Romanian family of 7 ( 2 adults and 5 children) is shown arriving into the UK at Hounslow's housing department demanding that they be housed, and after tooing and froing for a couple of weeks for the cameras, are then within 2 weeks housed in a 4 bedroom house in Birmingham at a cost to the tax payer of £750 per month! And in total will likely be in receipt of over £60k in benefits per year! (includes £25k cost for schooling 5 children). Over the past 18 months of analysis I have come to the firm conclusion that on the balance of probabilities that Britain would be far better off in the long-run by LEAVING to the European Union. Yes, there would be short-term uncertainty and some economic pain, but the price of remaining within the EU will be INFINITELY greater as my articles and videos to date illustrate. Therefore with just 3 weeks to go and the opinion polls virtually neck and neck on 45%, we have been ramping up our BrExit campaign, producing Brexit resources from in-depth analysis, rebuttal articles, many videos, and also active on the social networks so as to do our best to play a part in Britain in securing Britain's long-term future, Britain's very last chance for freedom which you too can help to achieve by supporting our Brexit campaign. The above is understandably a big approximation and may sound rather inflated, however it doesn't include the rents in areas such as London, Greater London and Surrey where many councils are paying 2, 3... 5+ times more to house one family than the above figures or those recently published, it also doesn't highlight the added financial strain on our schools, NHS... but it certainly outlines the fact we are better off out!